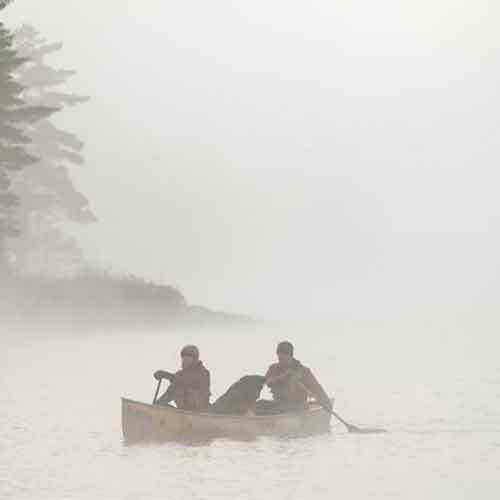 IF YOU'RE LUCKY ENOUGH TO BE A PADDLER. 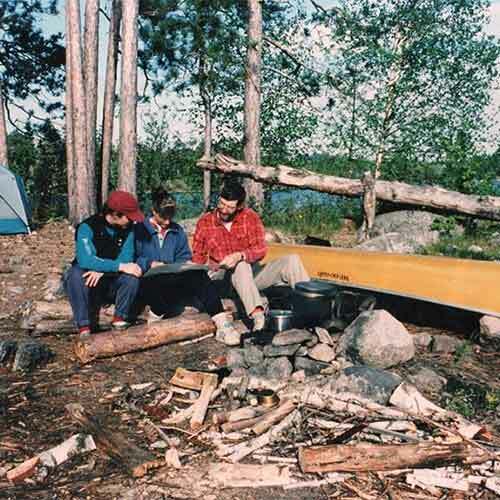 Mike C. tells the story. 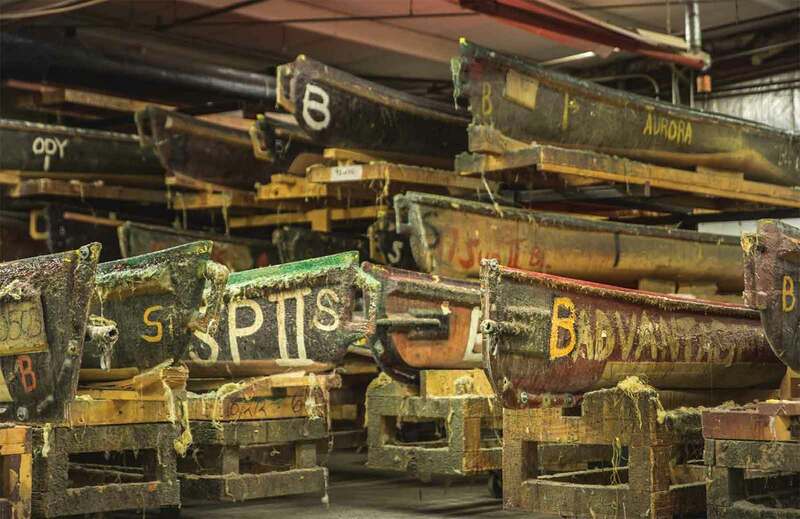 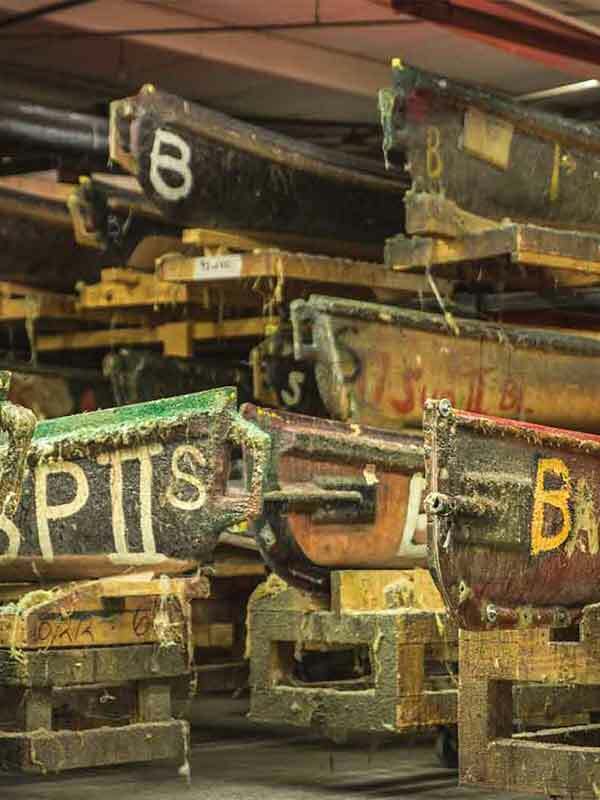 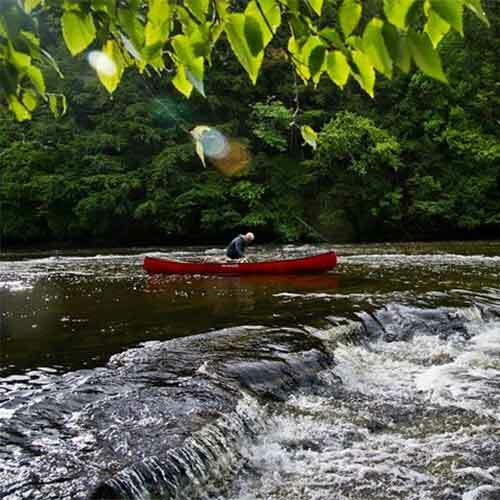 For 50 years, we've handcrafted the world's most innovative canoes. 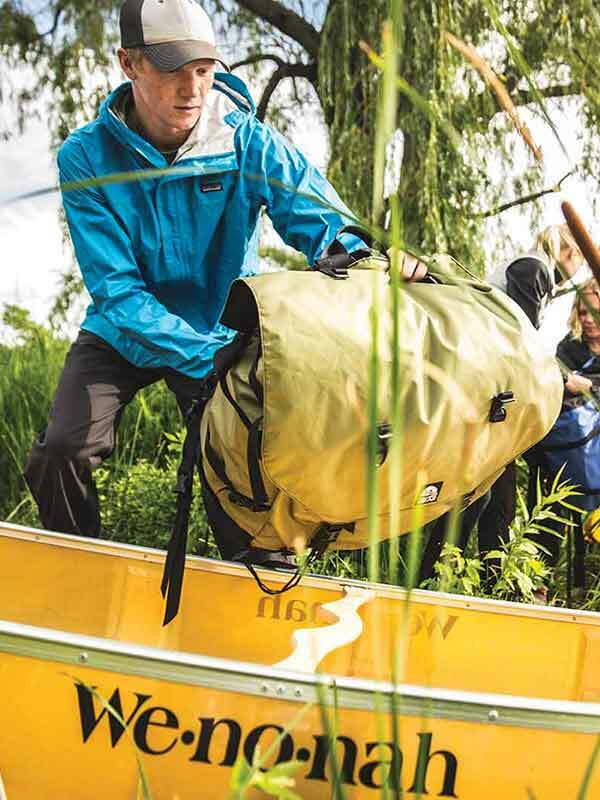 Each is purpose-built to take your experience further, no matter the destination. 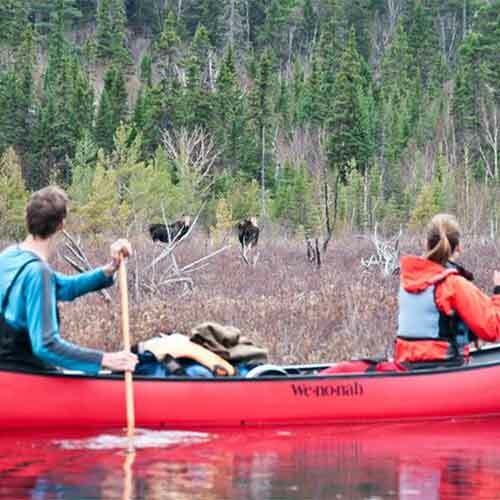 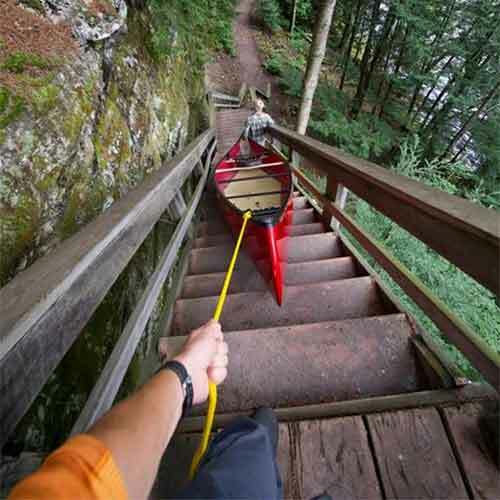 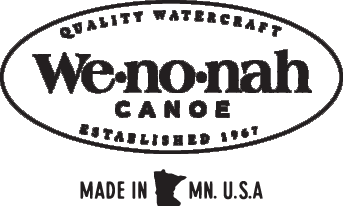 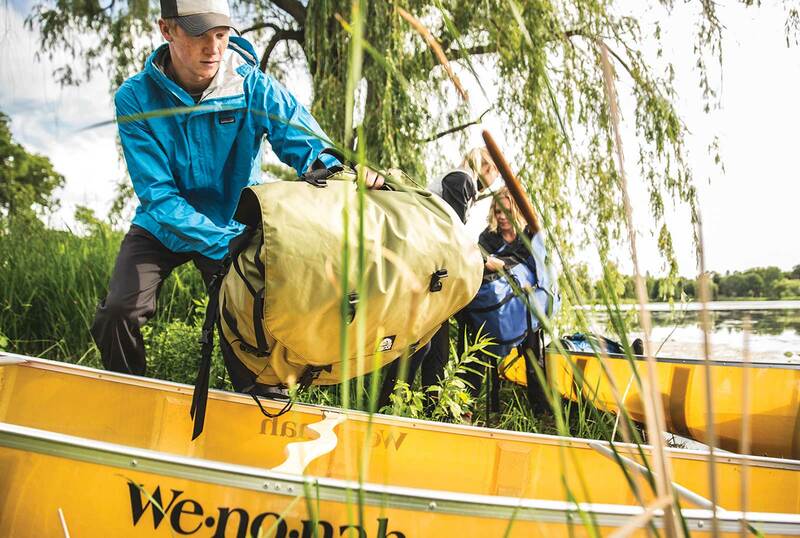 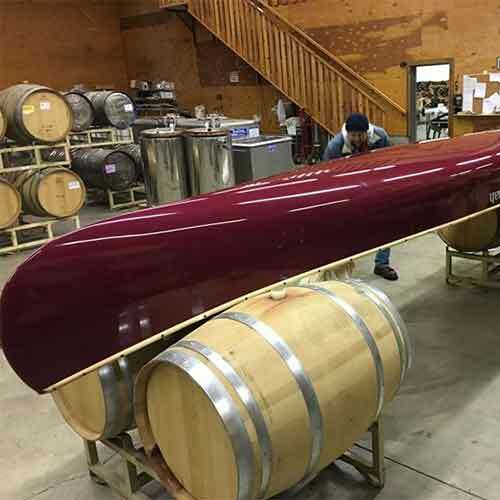 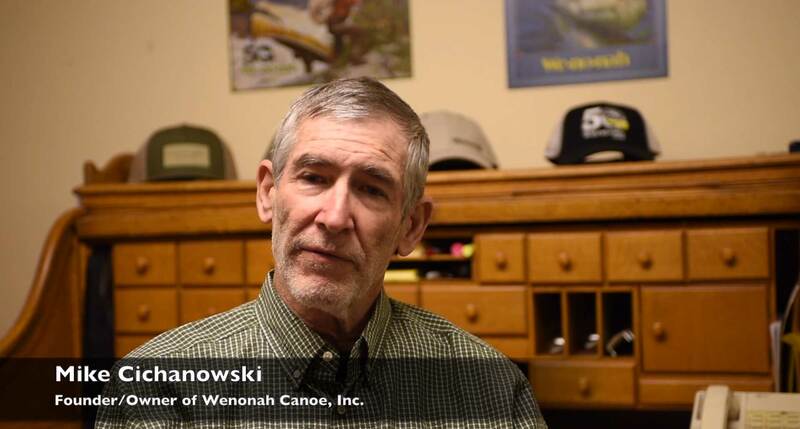 Wenonah Canoe After Christmas Sale! 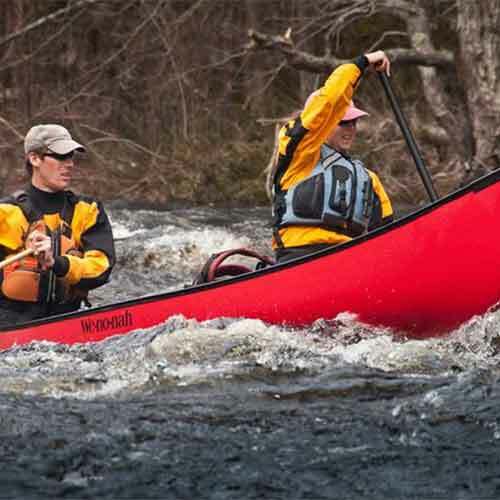 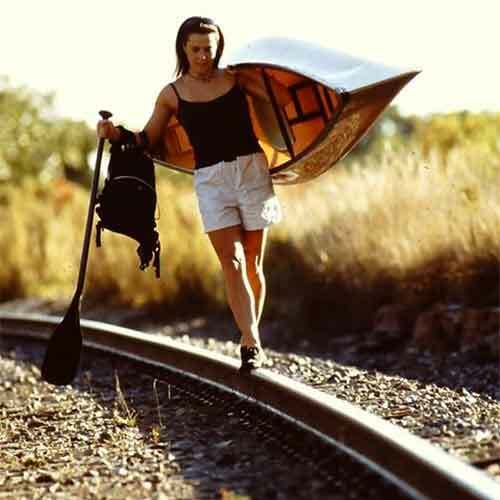 Find more savings at: Current Designs Kayak & C4 Waterman SUP.